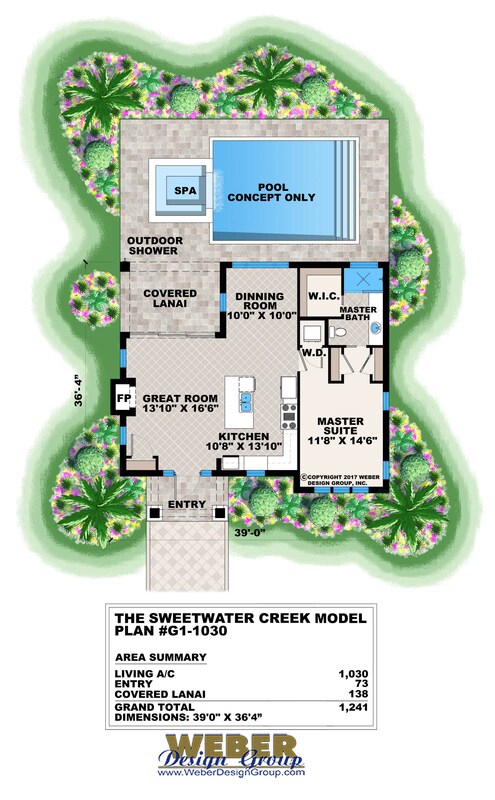 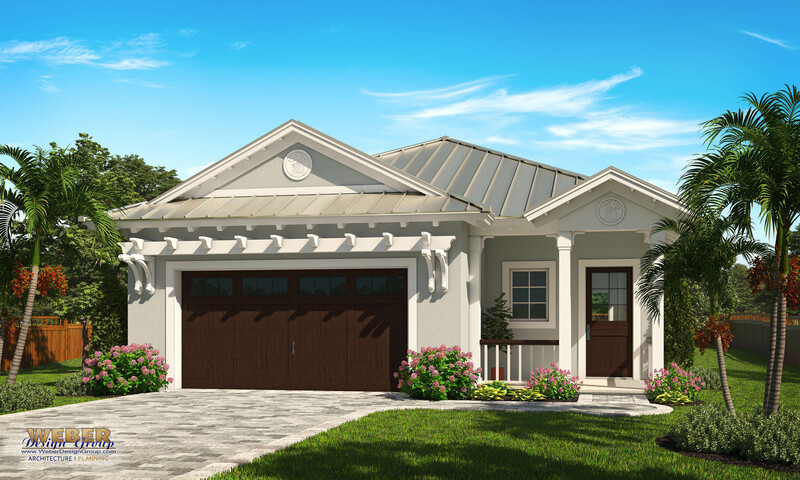 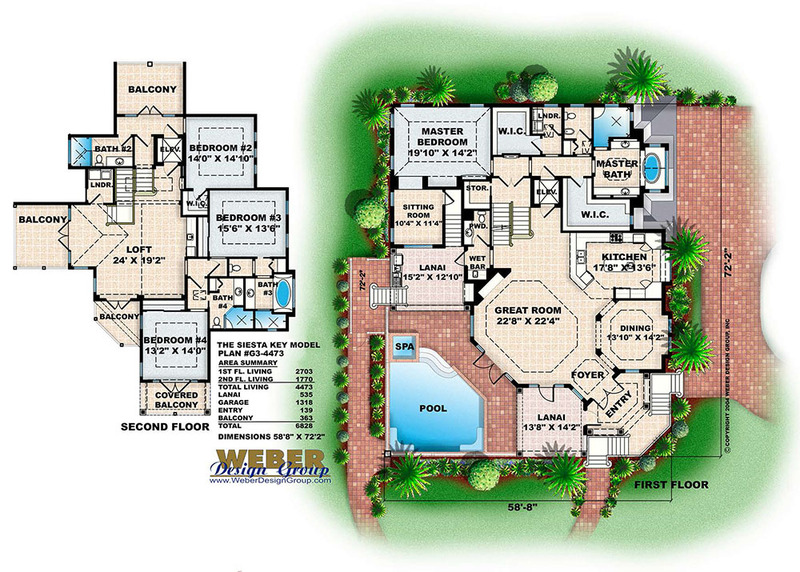 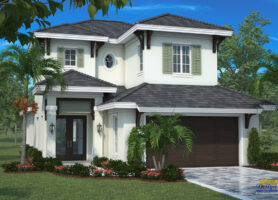 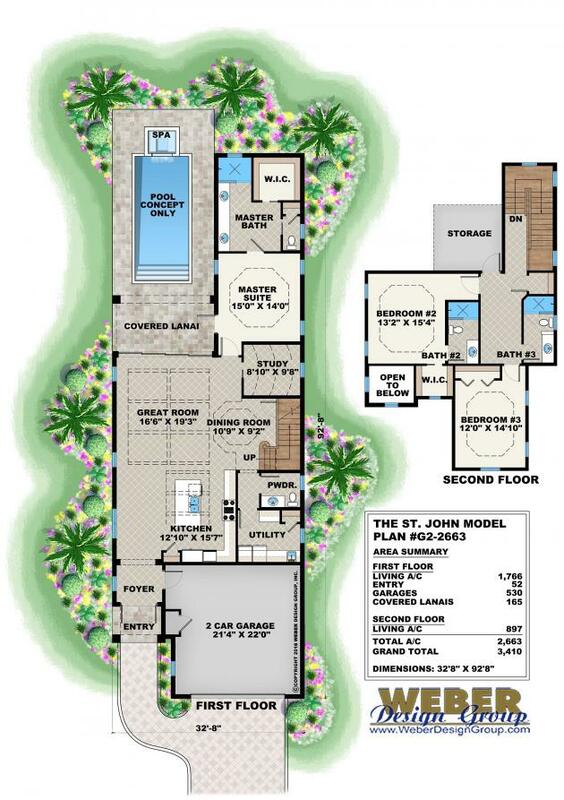 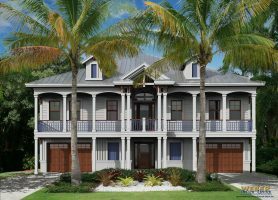 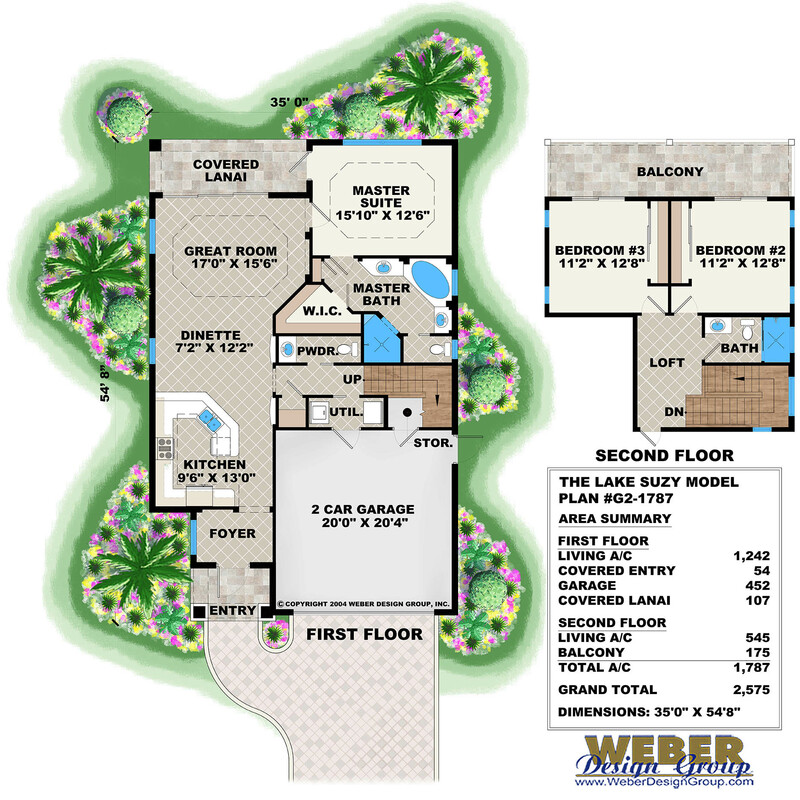 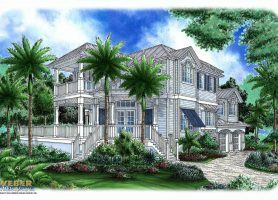 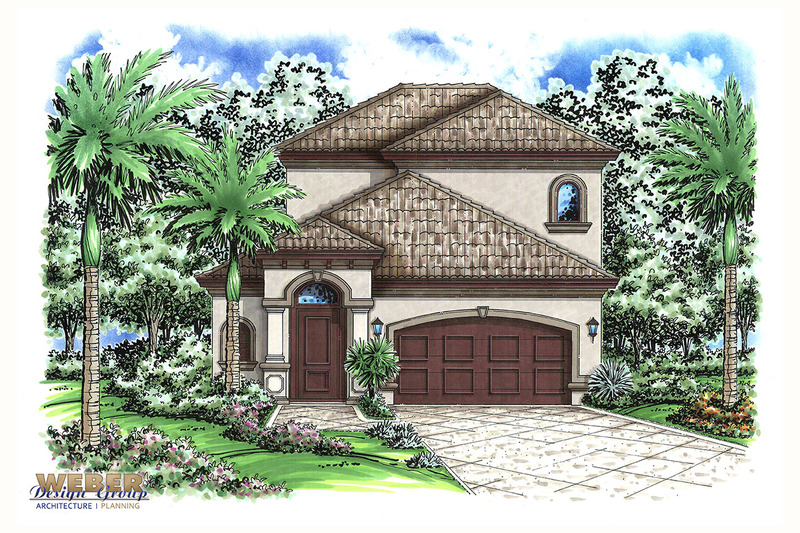 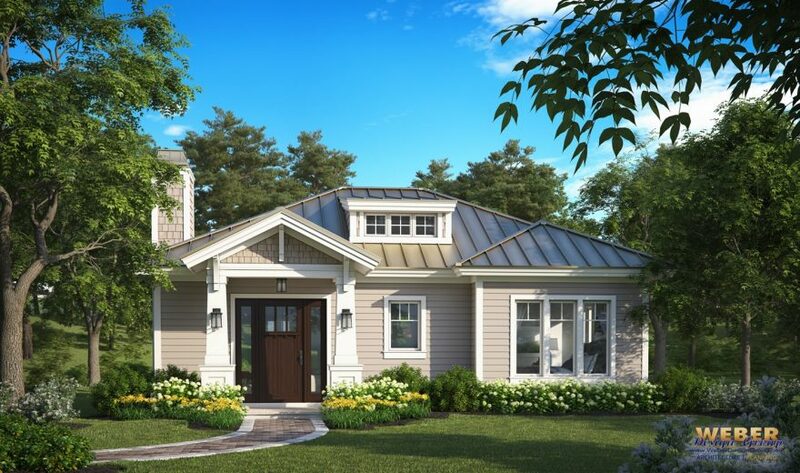 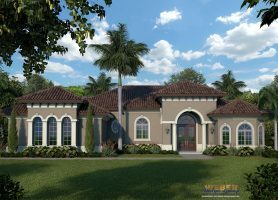 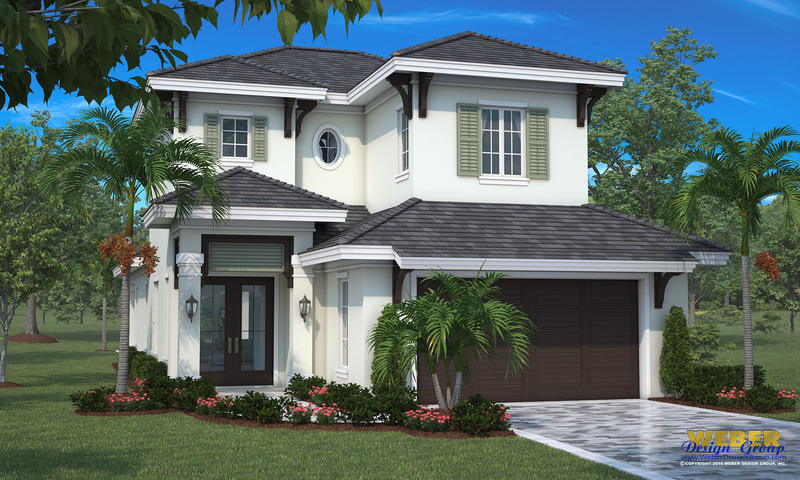 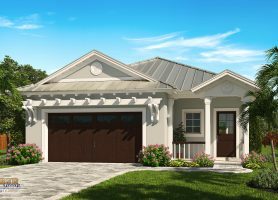 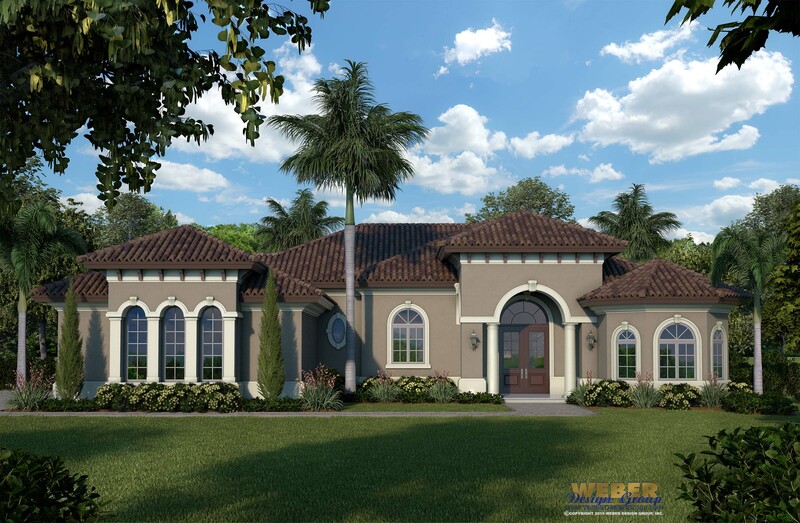 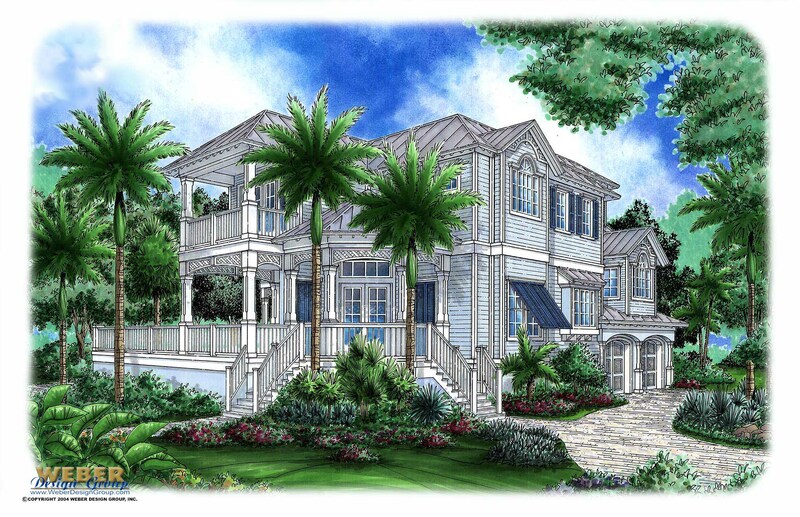 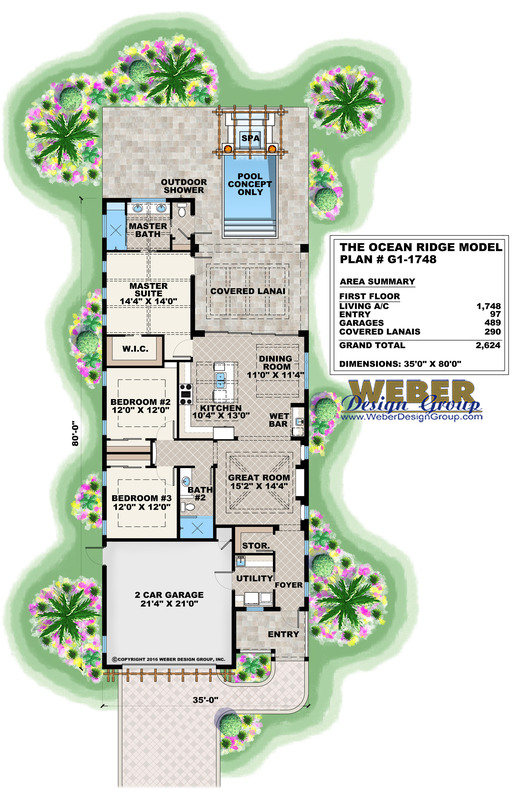 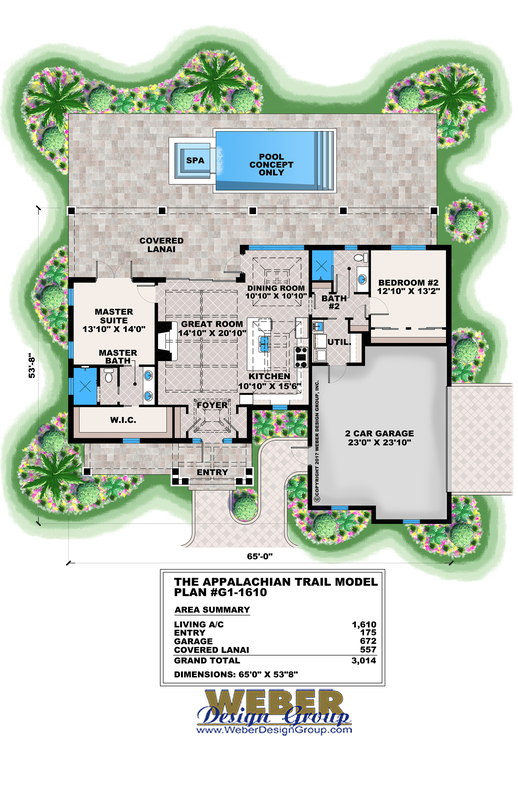 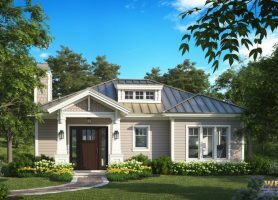 New Home Floor Plans - Weber Design Group; Naples, FL. 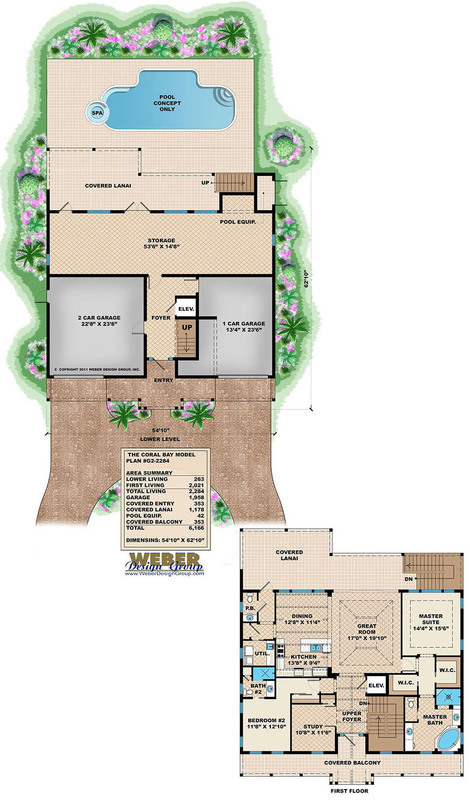 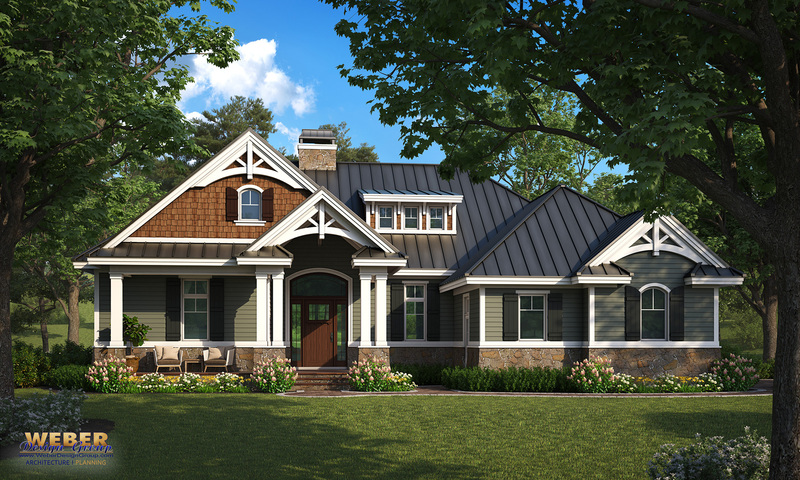 Our architectural design team is always working on new house plans to add to our website. 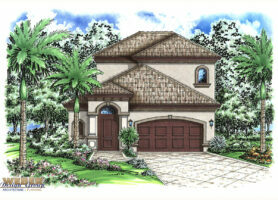 You can find the latest additions to our inventory on this page. 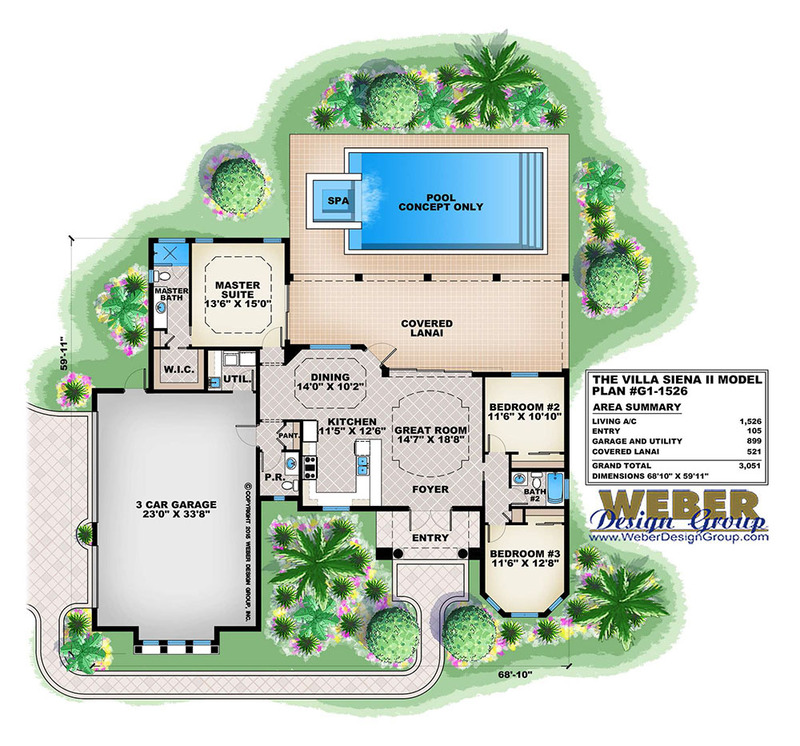 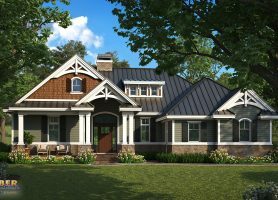 Contact us today if you need assistance finding a house plan that meets your needs.